Today, the situation is partially repeated for altcoins, but in most cases fine-tuning is not required. So, with the advent of ASICs, the choice of software went to the background. ASICs had either proprietary software which you just need to plug into the outlet and provide access to the Internet. 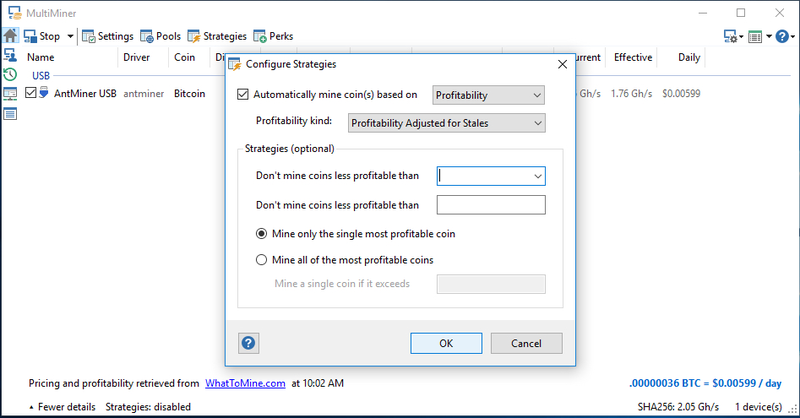 You can configure these miners via the web interface (enter the address of the miner into the address bar of the miner and configure). And you don’t need additional software. But there is equipment that connects via USB and it needs a computer with software for mining. In addition, complete solutions such as Antminer products (bitmain.com) are full-fledged computers with Linux on board. And they use a free software for mining. The sophisticated user can update this software, use configs to overclock the ASIC. Also – configure the cooling system, or use a clever scheme of switching between pools (for additional profit, for example). ICO Pulse experts selected the best bitcoin mining software and let’s start with miners. A real veteran of the miner software. The first release took place in November 2010, as the fork of the CPU-miner. Up to 2014 the program increased the functionality for mining on video cards. And it was the most “pimped-out” miner with the ability to manage everything that could be managed on the farm. But in 2014 the program started losing support for video cards. And began to position itself as a miner for FPGA and ASICs. The program is console and does not have a graphics interface, which increases the entry threshold. But allows you to run it on virtually any system. Functions are standard for such programs: frequency control for hardware chips, monitoring the rotation speed of cooling fans, setting up switching between pools in case of loss of communication with the current one, and so on. 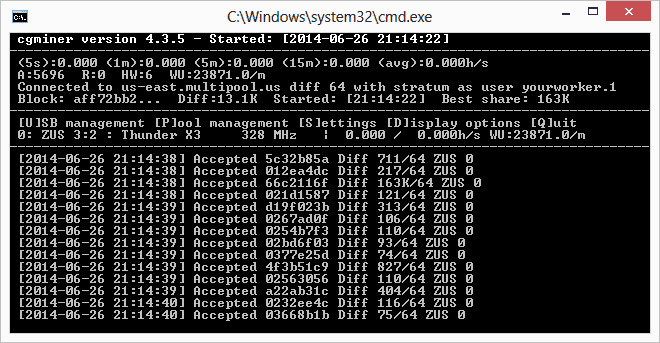 Over the years, the program has been perfected, and in many ASICs with Linux it is CGminer that is used. Appeared as a fork of CGminer, focused on the maximum support of the ASICs. Since then, the “parent” has also moved to the ASICs, so in most cases the choice between CGminer and BFGminer (bfgminer.org) is a matter of personal preference. Setting up and managing is very similar for both programs. The lists of supported equipment may differ. In any case, it’s worth trying both programs and choosing the best one. The best bitcoin mining software for beginners. A user-friendly graphical interface, statistics and event log output, a cross-platform implementation (it is written in Java and will work pretty much everywhere). It has only one drawback, but a significant one – binding to the pool Bitminter.com, which, although it is one of the largest bitcoin pools, but like not everyone. In general, an excellent program for getting acquainted with mining, having worked with which you can begin studying the console programs. In order not to choose between functionality and convenience, you can use graphics interfaces for miners. These are programs that translate mouse clicks on the elements of the graphical interface into commands for console miners and displays information output by the console miners on the graphical interface. As a result, the power and flexibility of console programs are combined with the convenience and visibility of graphics. Plus, there is some “decentralization of responsibilities” – some people develop a core (console client), while others create a beautiful shell to it – which is more effective than the development of both parts by one team. Classic Unix-way. 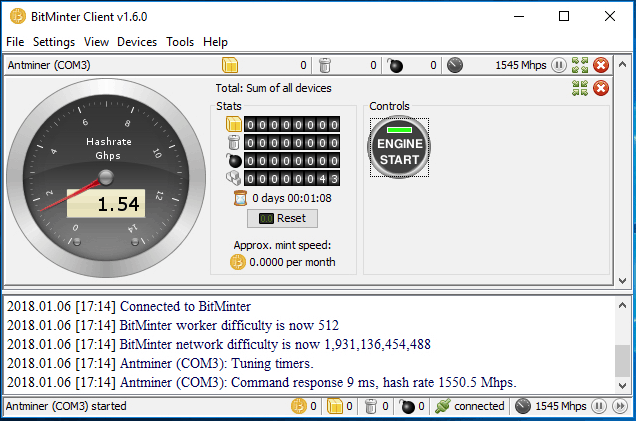 Graphical shell for BFGminer with an intuitive graphical interface (multiminerapp.com), the ability to manage multiple devices and support for “mining strategies”. 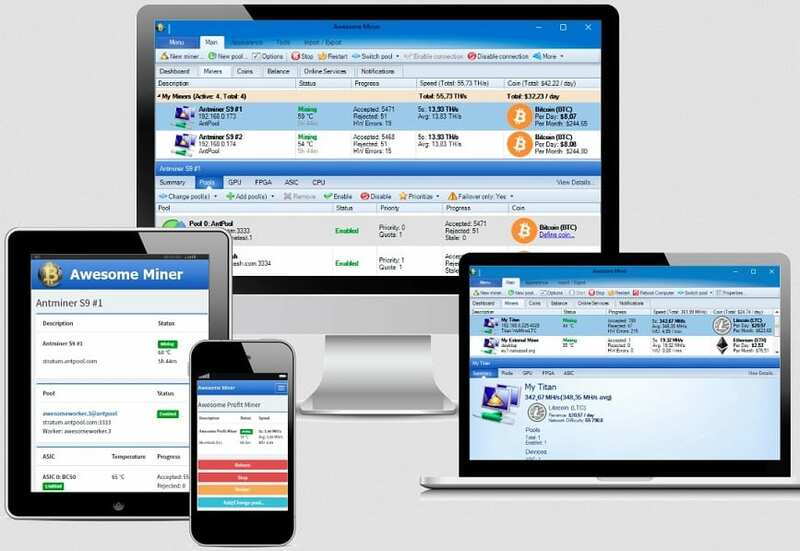 When you start the program, a configuration wizard will get all the necessary information to run the mining, scan the system for the availability of equipment, and also immediately display information about the projected profit. The “Pools” tab allows you to configure the connection to several pools and switch between them, depending on the current complexity of the network, which will increase the profit with the correct approach. During the installation, the program will ask for 1% of the time to mine for the developer to support the development of the program, but this is voluntary – you can refuse. The program is written in the Microsoft .NET Framework, but after installing additional software will run on both Linux and MacOS. By the way, if you’d like to know what is easiest cryptocurrency to mine except Bitcoin, check out our issue on this matter. This is not merely a graphical shell, but a whole complex for monitoring and automating ASICs and GPU farms. Support for all popular programs for mining, the ability to remotely control and monitor up to 5000 devices, switching algorithms for the most profitable coin, API support and user scripts. Mobile application and the ability to steer everything through the web interface are available. Unfortunately, for a full set of functions, you’ll have to pay from 35 dollars for 4 devices to several thousand, if you want to manage several thousand miners. 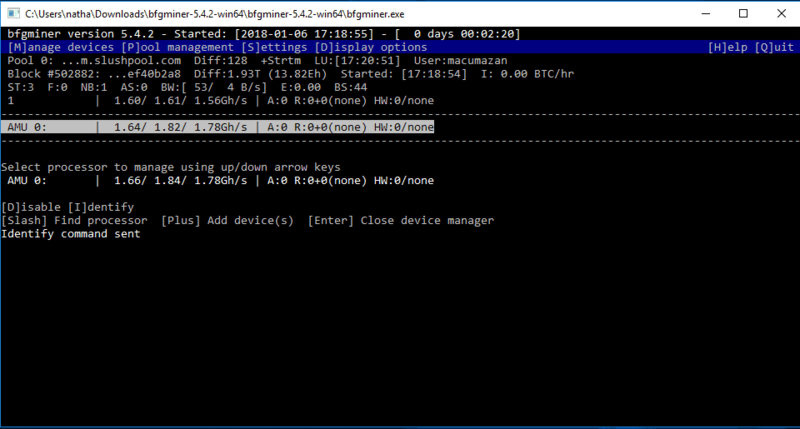 The free version allows you to monitor and control two devices and has a number of other limitations, but even with that it’s hard to find something cooler than awesomeminer.com. Despite the fact that Bitcoin mining has become mainstream, and all the competition is now unfolding between hardware manufacturers, not software, there is something to choose from. Basically, monitoring and remote management programs are developing. And probably, right now someone is laying out his new creation in public access, which will eclipse all the software described in the article. The software market is unpredictable.